Do you struggle with intense emotions? What about relationships and handling conflict? 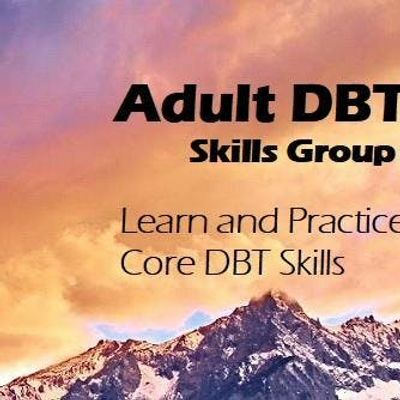 This DBT Skills Group may be right for you. $100 payable for first 4 sessions upon registration to hold spot. Remaining $100 due by May 1st for last 4 sessions. Option to attend single group sessions as a "drop-in" is available with approval from the group facilitator. This is for those who have prior DBT experience. Please contact Megan for more information.